Going back to school, or starting school, is an exciting time for kids. 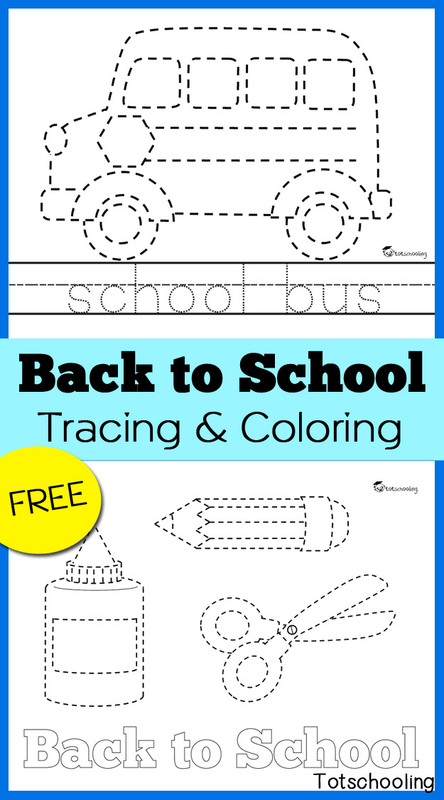 Use these FREE school themed tracing and coloring pages to give kids a fun and easy back to school activity! These FREE Back to school worksheets are perfect for giving kids a fun activity to do at the beginning of the school year. There are 2 designs included, in 2 different versions each, so that you can decide which is best for students depending on their skills and ages. 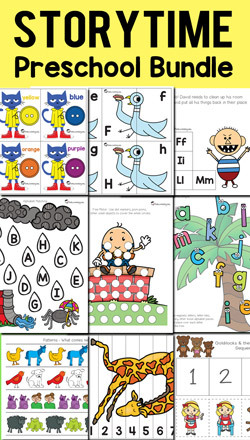 These worksheets are made for quick and easy printing and copying, perfect for a classroom full of kids. Kids can trace the picture, trace the words (if using that version), then color the picture! Thank you so much. Glad to find your blog. I get many help in teach my student from your blog.. I think that teaching students with the help of this blog is a good idea but teaching students with a help of the comnpany that can help with veryfying papers taht studnets have written is better idea! I recommend to use the company that is available on this website that can help studnets with writing essays that they can buy and taht can help tecahers with veryfying essays that students from Australia have written!